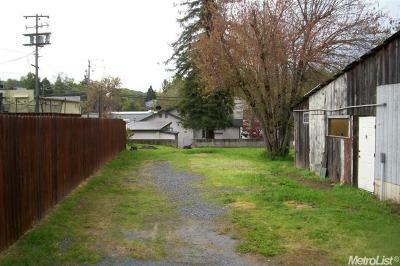 Two houses and barn on approx 1/3 acre lot. 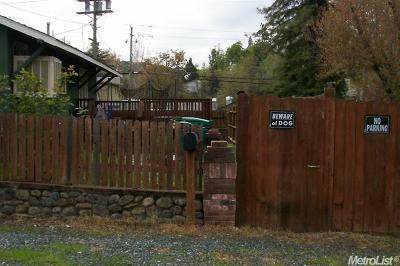 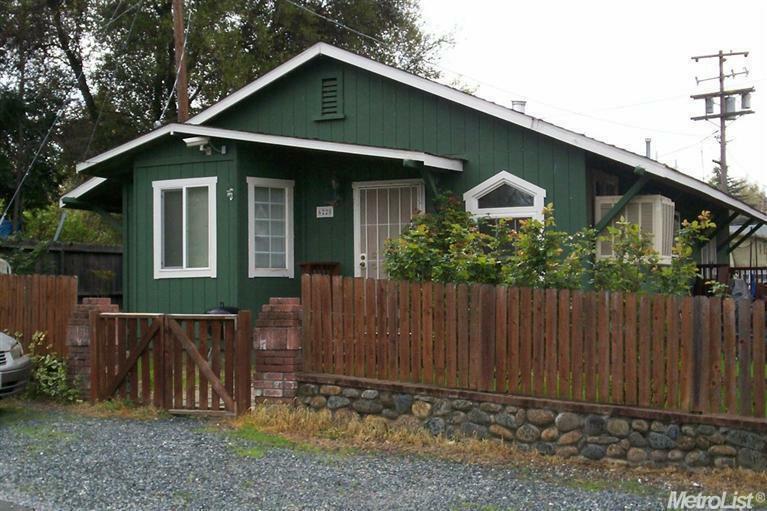 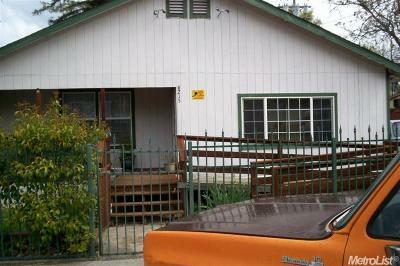 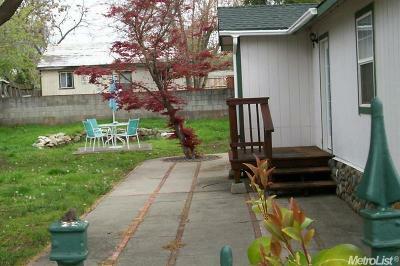 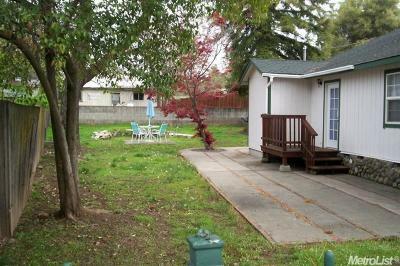 Rear home is 3bd/2ba, front home is 2bd/1ba. 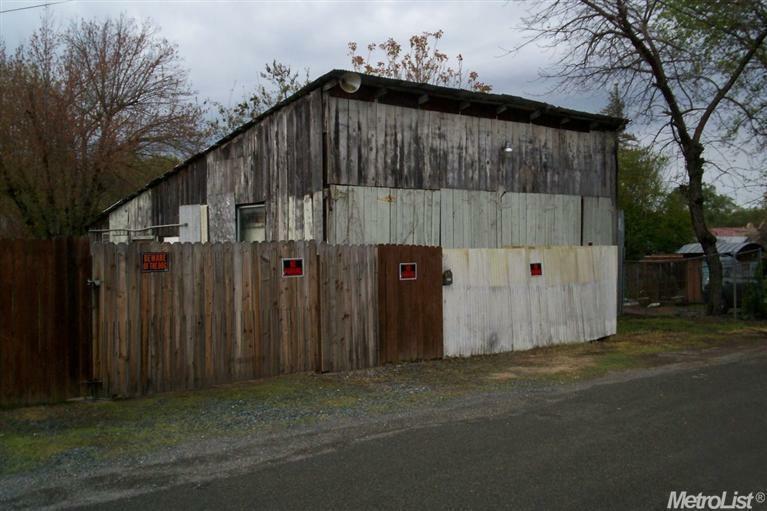 Property is zoned both commercial and residential.